Chinese manufacturer Huawei has exciting news for smartphone users who have grown to despise the increasingly present notches on modern devices like the iPhone X and Essential Phone. Huawei’s P20 and P20 Pro come with a feature that allows users to disable the built-in notch. 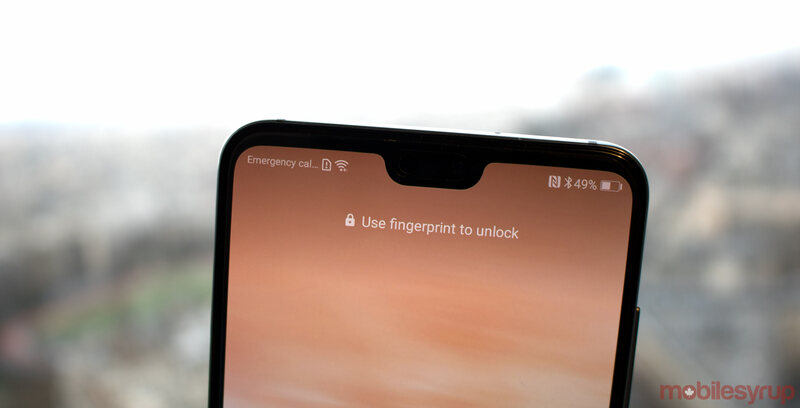 Once activated, the display will show a single black bar on top of the phone, effectively rendering the notch invisible while simultaneously providing users with a black status bar. Huawei’s solution is a temporary fix for what is rapidly becoming a smartphone industry nuisance. It should also be mentioned that Google’s upcoming Android 9.0 P operating system will also natively support screen cutouts, otherwise known as notches.